April, 2017 marks the launch of the volume, Grassroots Leadership and the Arts for Social Change. This is project that I have had the pleasure to contribute to, and I’m excited to see the book in its physical form! There are so many great chapters here, and I look forward to reading the work of my fellow contributors. Benevolent Subversion: Graffiti, Street Art, and the Emergence of the Anonymous Leader. The chapter develops the idea of benevolent subversion as a leadership practice deployed by artists, specifically graffiti artists (or independent public artists). Exploring the role of the graffiti artist in social movements, the authors suggest that subversive leadership is often necessary and beneficial for social change. This chapter examines the popular street artist, Banksy, along with other artist-leader examples. This chapter presents a history of the art form alongside an evaluation of the cultural context(s) in which it gained prominence. Using these cases, the authors suggest that subversive leadership is, in fact, a viable method for inspiring systemic change. As community leaders, artists  specifically graffiti artists  create iconoclastic art that is designed to subvert dominant ideologies. In many cases, the street artist creates this type of subversive work to bring awareness to social/cultural/ systemic injustices, and attempts to rally community members around finding a solution. Thus, the subversion is benevolent. 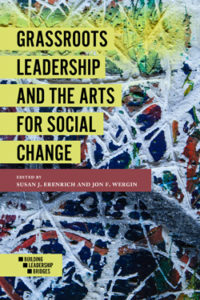 The chapter proposes an alternative view of leadership through a postheroic lense, providing examples of artist-leaders driving social change by amplifying the voices of marginalized populations. Through careful analysis of the leader-artists’ artistic motivation and leadership action, this work suggests a framework for understanding constructive subversive leadership tactics. The authors weave together several unique concepts to establish benevolent subversion as a legitimate model of leadership. The chapter explores the role of artist as trickster, using the mythical model to define how selflessness, liminality, and benevolence contribute to leadership. See below for more about the volume. I am (we are) honored to have been a part of this work, and I thank Susie and Jon for their guidance and professionalism throughout the process. They’ve compiled a fantastic work! Thanks for including us in the edition! Description: Throughout history artists have led grassroots movements of protest, resistance, and liberation. They created dangerously, sometimes becoming martyrs for the cause. Their efforts kindled a fire, aroused the imagination and rallied the troops culminating in real transformational change. Their art served as a form of dissent during times of war, social upheaval, and political unrest. Less dramatically perhaps, artists have also participated in demonstrations, benefit concerts, and have become philanthropists in support of their favorite causes. These artists have been overlooked or given too little attention in the literature on leadership, even though the consequences of their courageous crusades, quite often, resulted in censorship, “blacklisting,” imprisonment, and worse. This volume explores the intersection of grassroots leadership and the arts for social change by accentuating the many victories artists have won for humanity. History has shown that these imaginative movers and shakers are a force with which to be reckoned with. Through this volume, we hope readers will vicariously experience the work of these brave figures, reflect on their commitments and achievements, and continue to dream a better world full of possibility. 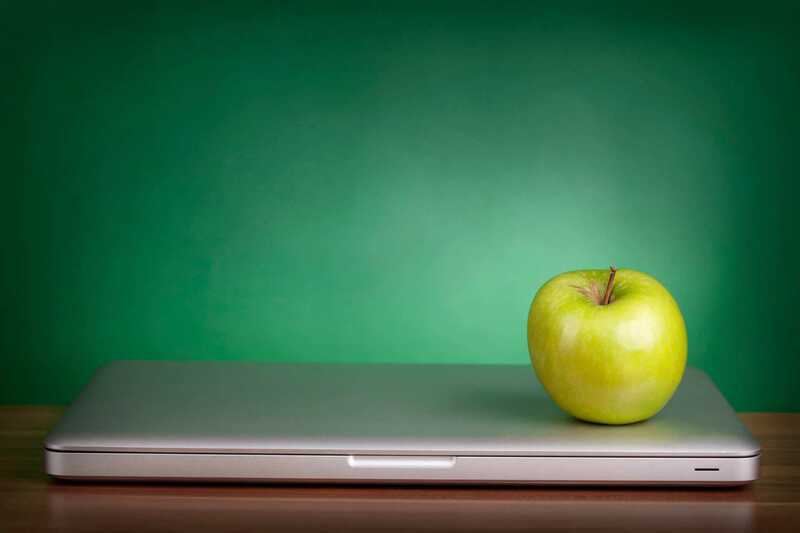 View the Complete Table of Contents. Thanks, Dr. Watwood – Tricia and I are very excited!